Clinic Synopsis: This demonstration covers the aspects of developing middle and high school level chamber ensembles. The Seminole Trombone Quartet will explore the core aspects of what truly makes a chamber music experience. Included topics to be examined: appropriate literature, rehearsal techniques, self-sufficiency, collaborative skills, and imagery versus technical language to influence musical interpretation. Clinician Biographical Information The Seminole Trombone Quartet explores the powerful, elegant, and extraordinary sonorities of their genre. Though based in Tallahassee, Florida, STQ is known throughout the southeast region by way of traditional performance recitals and clinics, as well as entertainment for special events and functions. 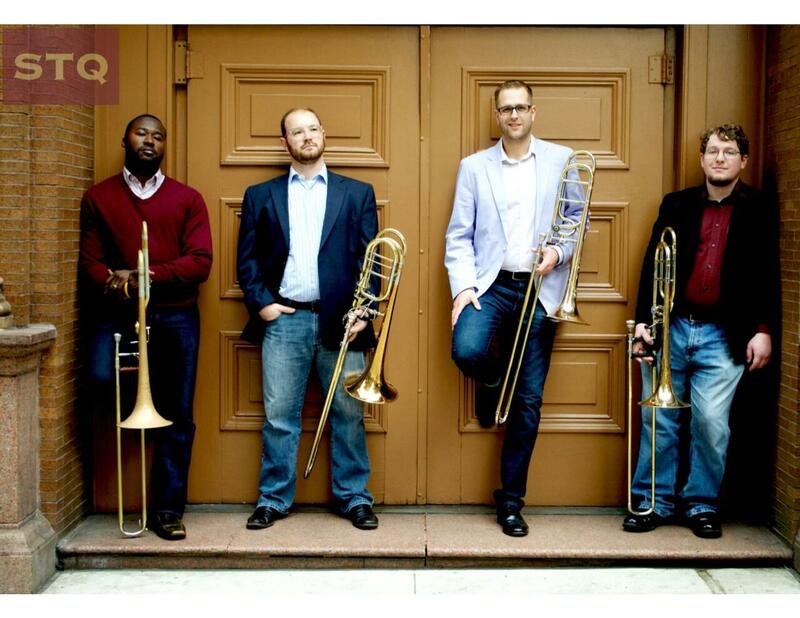 Recently, Seminole Trombone Quartet was the selected winner of the “Noles in NYC” campaign; this allowed a public concert in Weill Recital Hall at the legendary Carnegie Hall in May 2016. The Seminole Trombone Quartet found success in the competition arena as a recent “First Alternate” for the International Trombone Association’s trombone quartet competition in 2015. This past spring, STQ concluded a recital tour that featured performances at over a dozen major universities and high schools throughout Florida, Georgia, and Alabama. The latest STQ journey in September has taken them to exclusively perform and present masterclasses at U.S. Army base Fort Benning, in southwest Georgia. The individual members of the quartet are no strangers to the professional orchestral world. Dunwoody Mirvil, second trombone of the Tallahassee Symphony Orchestra, David Ellis, principal trombone of the Sinfonia Gulf Coast, Stephen Ivany is the first call tenor trombone substitute for the Tallahassee Symphony Orchestra and the Northwest Florida Symphony Orchestra, and Christopher Brown is bass trombone of the Northwest Florida Symphony Orchestra. The four members of STQ thrive as colleagues in academia as they all currently pursue Doctor of Music degrees at the Florida State University College of Music. Additionally, each member serves the trombone studio as Graduate Teaching Assistants. These professional and collegial bonds generate a personal, well-balanced, and strong performance ability that is uniquely natural and exclusive to the Seminole Trombone Quartet. 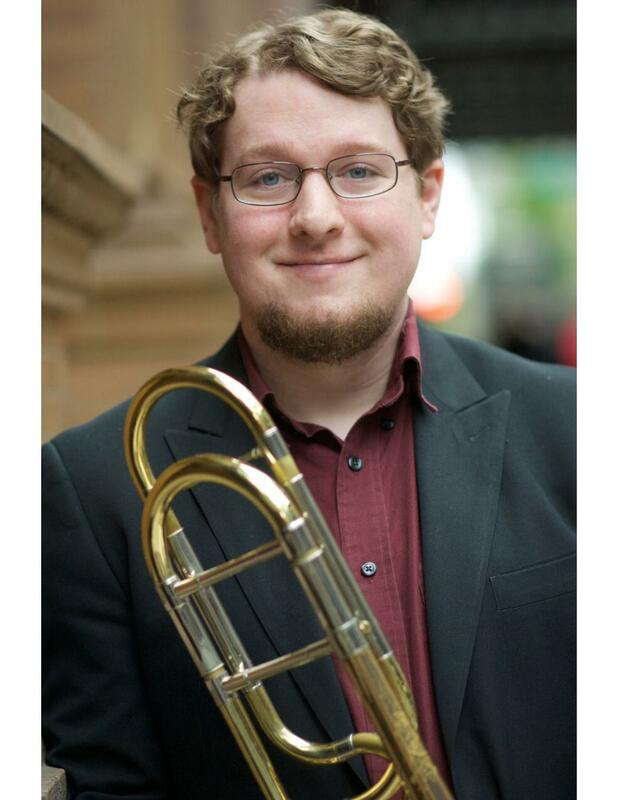 Third Clinician Biographical Information David Ellis is a Doctoral Candidate in Trombone Performance at Florida State University, where he is a Graduate Teaching Assistant for the trombone studio. 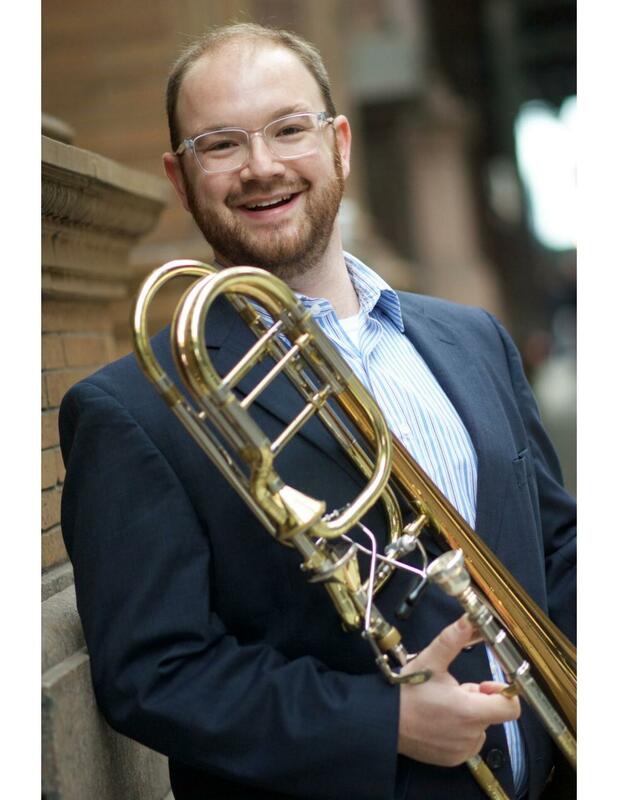 He is also Principal Trombone with the Sinfonia Gulf Coast. 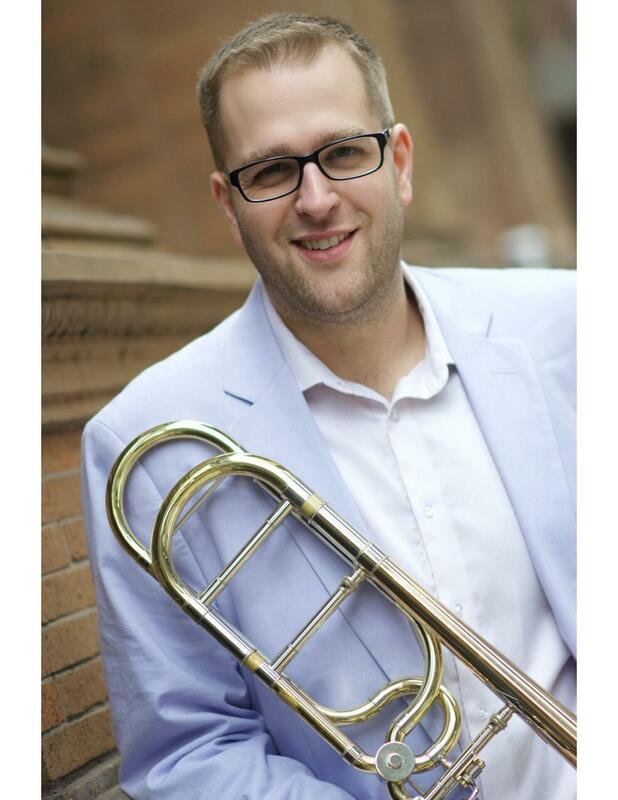 Before discovering and pursuing a passion for teaching, David played Dixieland in jazz clubs and festivals around Colorado, as well as in California, Germany, and the Netherlands. 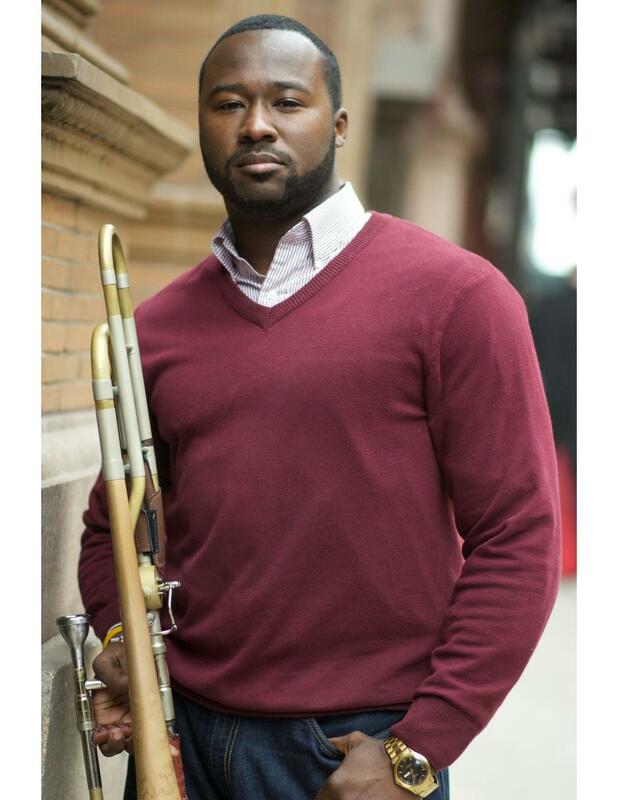 He was a Graduate Teaching Assistant for music theory at the University of Massachusetts Amherst where he earned his Master of Music in Performance, and he earned his Bachelor of Music in Performance and Composition at Colorado State University.